In One-Shot mode, the device enters a low current standby mode automatically after one conversion. This reduces current consumption greatly during idle periods. 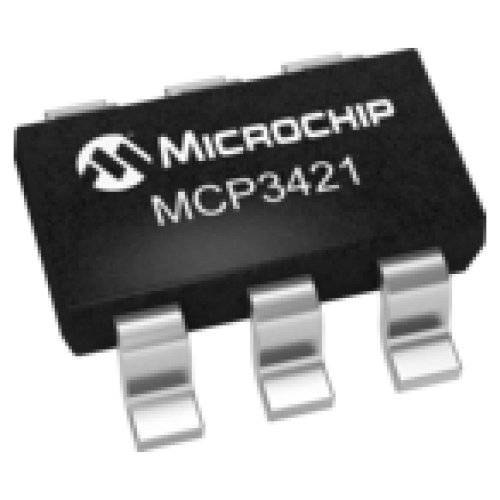 The MCP3421 device can be used for various high accuracy analog-to-digital data conversion applications where ease of use, low power consumption and small footprint are major considerations.